If people don’t know about your real estate investing business, then how will you be able to provide your services to them? The short answer is, you can’t. Which is why one of the best ways to spread the word about your business is with a press release! 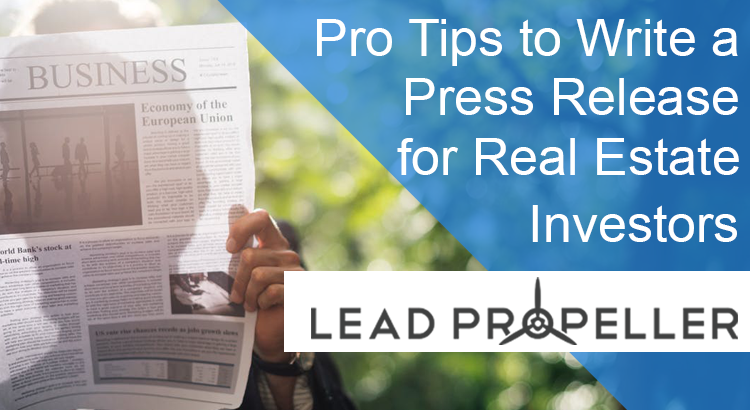 We’re going to go over the best tips for how to write a press release for real estate investors so that you can get your business’s name out there. 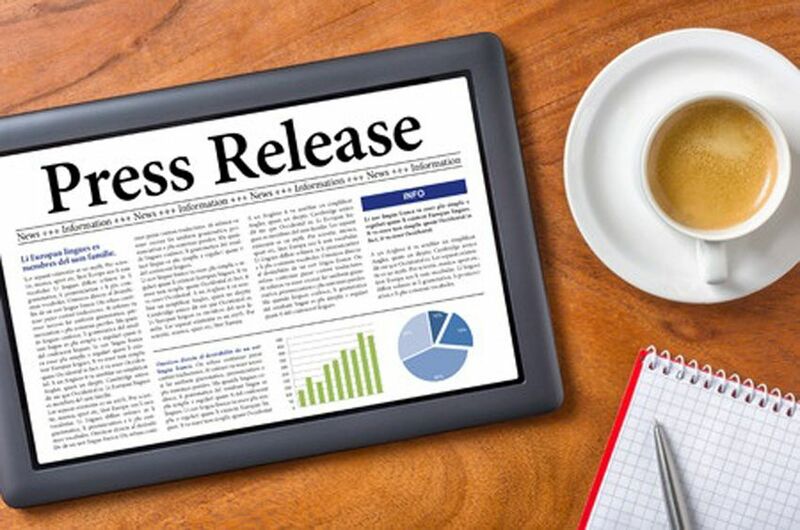 Before we can get into strategy, though, you’ll need to understand what a press release is and why it’s so good for business. A public relations announcement issued to the news media and other targeted publications for the purpose of letting the public know of company developments. Which means, it’s basically just one large pubic relations advertisement. 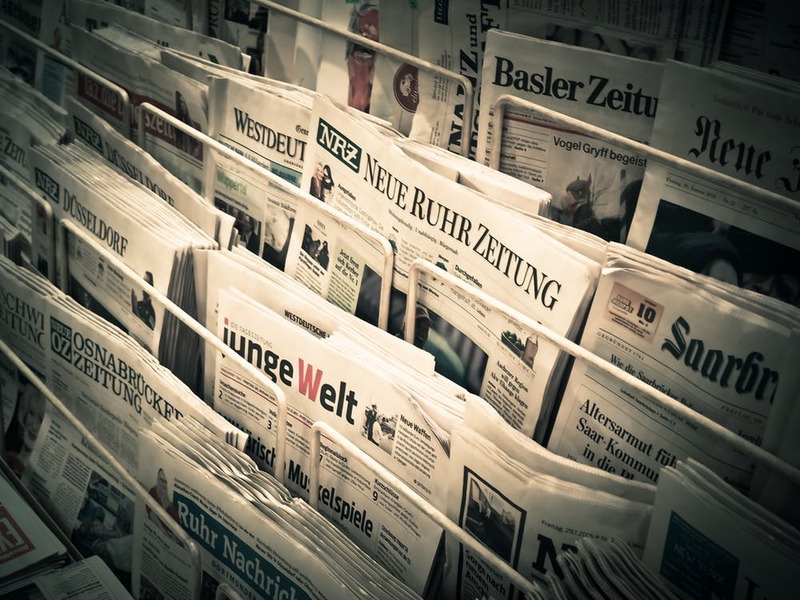 There are different levels of press releases, from local news papers and channels to national news. However, since you’re a real estate investor, there’s no sense in making a press release that large. In fact, for the best performance out of a press release for real estate investors, you want to stay small. If your business’s target area is in Dallas, what good does is do you to launch a press release in Salt Lake City? It wouldn’t do any good. That’s why the first thing you need to realize before you make a press release is that you need to stay local to attract your ideal customer. Don’t worry, we’ll go over all of the steps you need to make a successful press release for real estate investors. It goes without saying that when you’re writing your press release that it needs to be attention grabbing. How many times do you scroll through headlines without stopping? That’s what you want to avoid with your press release. The key is to get the attention of your target audience. So when writing a press release for real estate investors, you need to think like your audience will think and craft your message accordingly. Think of the type of real estate investing business you have and who you’re targeting. We’ve been over finding the best audience in previous articles. If you’re a wholesaler, what kind of investors are you looking to connect with? And if you’re a flipper, what is the biggest problem you solve for your motivated sellers? When you’re writing your press release keep these questions in mind. That way, your title will appeal to that key point for your audience. [business name] Celebrates Our 100th House Sold! These titles are not only eye catching, but start to tell the story that your audience will be tuned in to. If you’re a reader looking to buy a house, the last title tells you that this local company is selling houses left and right, and has a pattern of success. If you’re a reader in a financial bind, the first two title appeal to your emotional side. The use of buzz words like “saves family”, “helps”, and “celebrates” are the attention grabbing part of the press release for real estate investors. When that’s followed up with the meat of your piece (“local cash buyer“, “foreclosure“, “real estate investor“, and “house sold“) you will have a solid title that is sure to get attention from your audience. The more you can tell about your business in the press release, the stronger your brand’s message will be to the public. Remember, a press release for real estate investors is a huge public relation act. If your business is transparent with its message, then you’ll be able to appeal to your audience better. For this part of the press release, you can take straight from your About Us page on your website. Because it’s on your business’s website, it should already be optimized for your brand message and your main keywords (your business name, most likely). If you don’t have a dedicated website for your real estate investing business, then you should definitely get one. There are lots of website providers out there, but unless you have someone just to manage it daily, they’ll take too much time away from your real estate investing business. That’s why we suggest our services (duh, right?). We’ll keep this short, but our websites are built specifically for real estate investors and are ready to go live for you in just 15 minutes. The about us page is filled in with your information automatically, but you can always go in and customize it how you like. Ok, now back to making a press release for real estate investors. When you inform the public about your story, it not only creates interest, but it humanizes your business. The more authentic you come off, the more likely people are to do business with you. Dropping a few nuggets in your press release will give journalists and readers something to share. Because the whole point of doing a press release is to get your business exposure, you want to have elements in it that your audience will be excited to tell other people about. When you have awesome quotes in your press release, reporters and journalists will have material to put into context when they’re covering your story. Because you’re the CEO of your own real estate investing business, direct quotes from you will reflect the best on your business. A quote like this shows you as a sympathetic business owner who’s end goal isn’t to make money, but to help people. Quotes like this will gain the support of your customer base, as well as other investors and businesses in your area. Now that your press release is written, you need to get it published and distributed. Again, what’s the point of having one if no one is going to read it. You can publish on your own website, a decent strategy for search engine optimization, but not the best for getting in front of a large audience. As a real estate investor, you want to focus on journals that your audience would see. When you contact these journals in advance, you give them more time to prepare for what they’re going to say about your real estate investing business. The more time they have to prepare, the better your press release will be. Likewise, if you’re writing your press release to attract motivated sellers, you’ll want to focus on being featured on journals that they would see. You can find the best locations by going to a distribution site like PressRelease.com! By this we mean take your contact offline. The largest audience will be online. However, most journalists have an insane amount of emails. If you try to reach out to them online, there’s always a chance your email will get buried. Try giving your local journalists and news sites a call. Or do it the old fashioned way with snail mail. 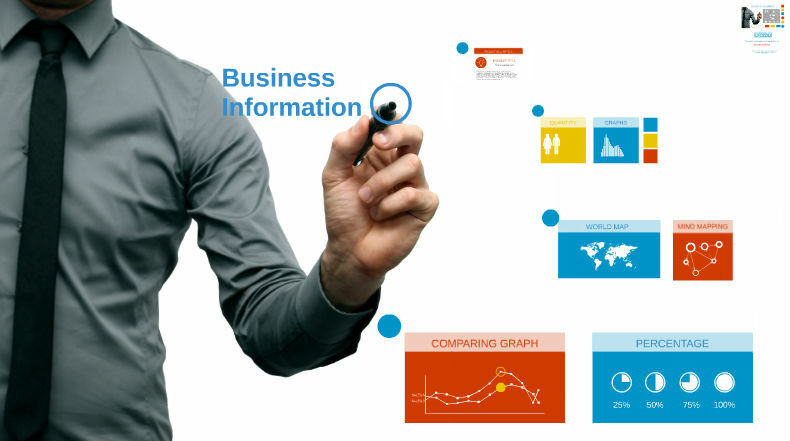 Don’t watch your press release get stuck with your competitor’s press releases. Avoid being part of the press release flood by scheduling your publication to go live a little before or a little after the hour. Because high traffic times for news articles like a press release for real estate investors tend to be 1:00 pm – 7:00 pm, don’t set yours to publish right at 1:00, 2:00 and so on. Make it an odd time like 12:49 pm, or 3:14 pm. That way, when everyone floods these publishing sites with articles at exactly 1:00, you’ll be featured before them because you didn’t get hung up in the rush. Now that your press release is published, you need to do the job of promoting it. We talked about what social media profiles your real estate investing business should have in a past article that you can read here, but we’ll review it just to be sure. Your real estate investing business should have all of the below mentioned social media profiles. Any time you have a press release, you should be posting it all over your social media accounts so that your followers and organic viewers can see it. And, of course, always include relevant hashtags. All of these social media sites either have a place for you to add an article, or can link to wherever your press release is published to. If not, try and make a platform appropriate way to spread the word. For example, an Instagram post of you with a print out of your press release spreads both your face, your brand image, and the actual press release. For YouTube, you can make a quick update vlog video with a link to your press release in the description. The point of a press release for real estate investors is to get your business’s name out there to as many people as possible. Once it’s published, it’s your job to spread the word further. 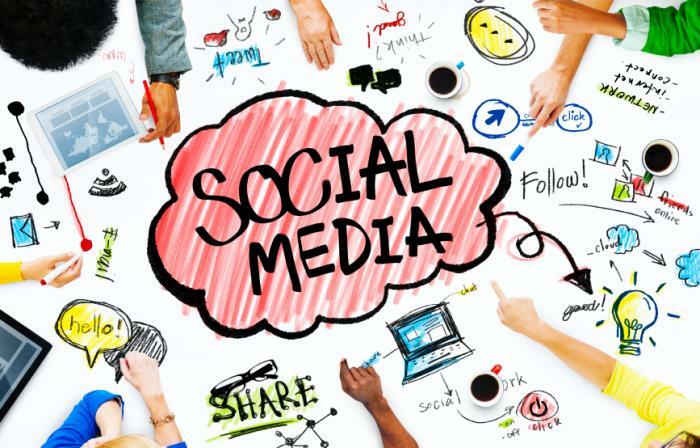 Use all of your social media accounts, but also your mailing and email lists. Remember, this whole things is to build your public relations! Why Use Sentimental Ads for Real Estate Investing?